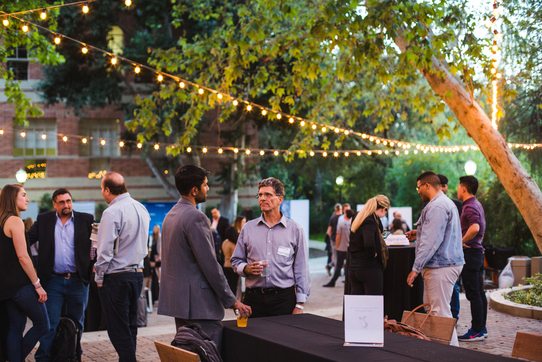 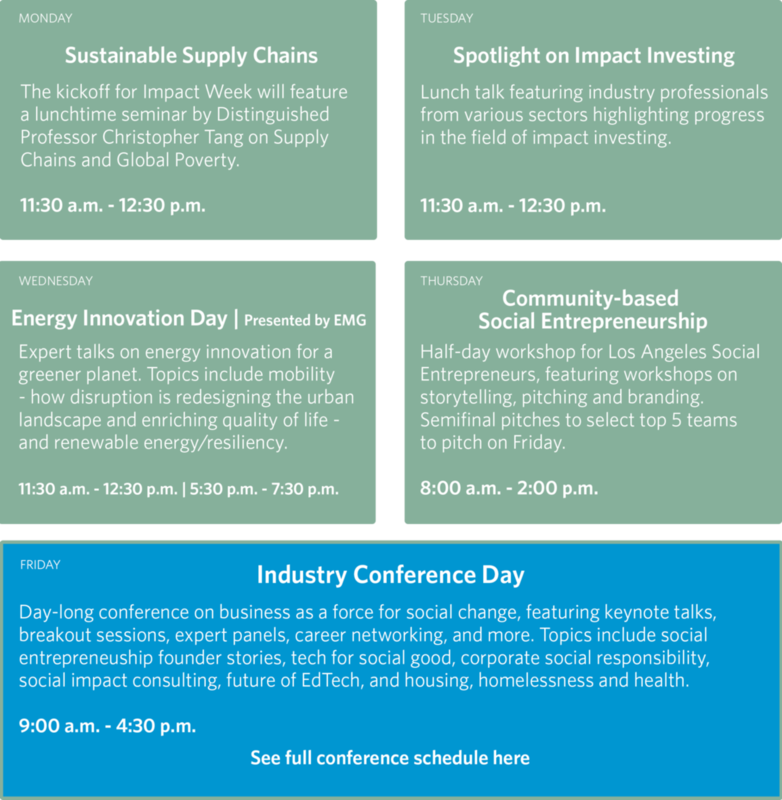 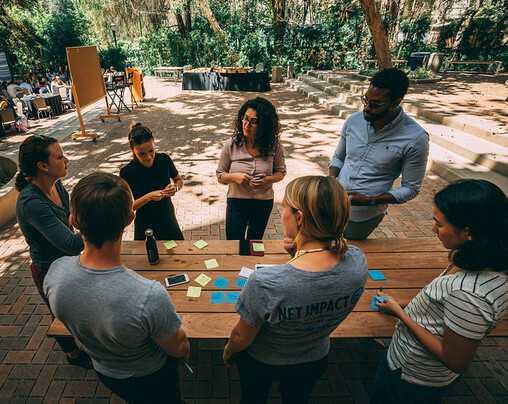 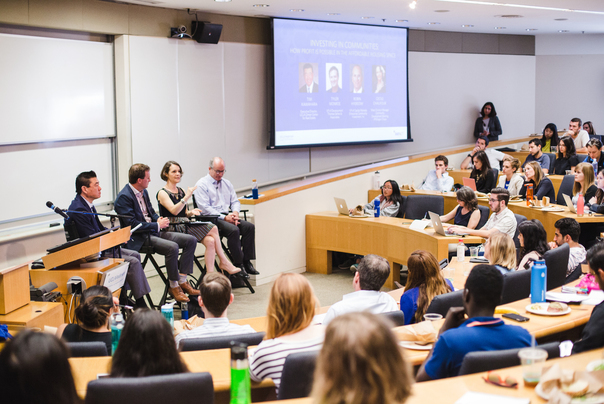 Focusing on the theme of Purpose + Profit, Impact Week brings together thought leaders, founders of mission-driven businesses, students and professionals for a multitude of opportunities, including powerful and informative workshops, panels, network mixers and more. 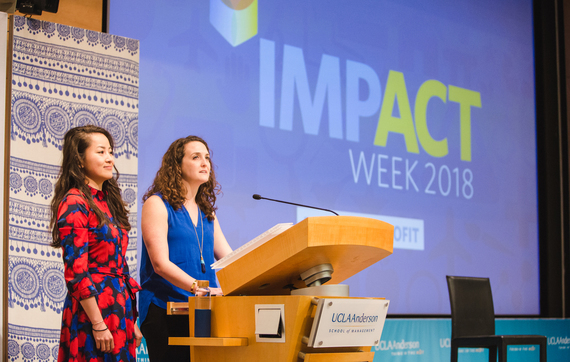 Watch video highlights of Impact Week 2018. 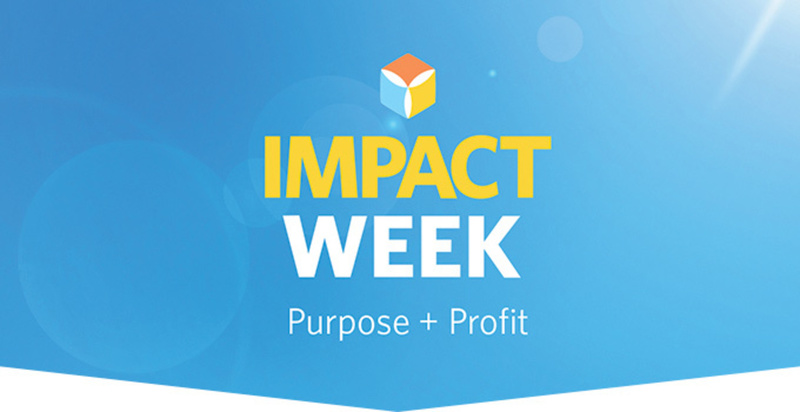 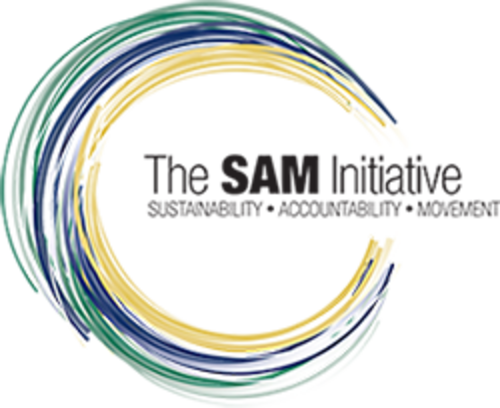 Impact Week 2019 registration information to come soon.